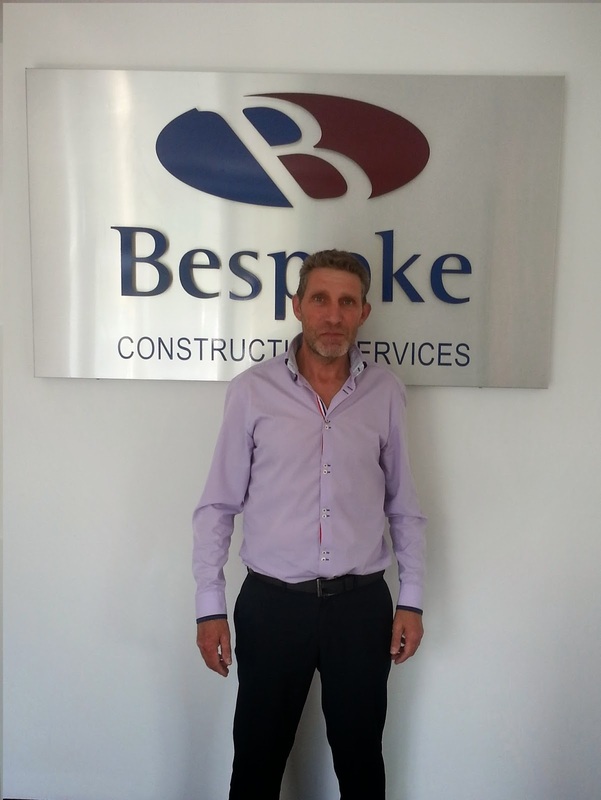 We would like to extend congratulations to our very own Fred Penn, who has been promoted to Contracts Manager. Fred has been a vital member of the team since his arrival in 2014 and has truly stamped his authority on every project he's been involved in. Originally joining us in the role of Senior Project Manager, his commitment and dedication to Bespoke has been rewarded with this well-deserved promotion. Fred will initially be responsible for all Build team production and is currently designated to oversee works at both Richmond Police Station and 16-17 Avenue Elmers. We have lots of exciting news to reveal very soon and, due to our continued growth, are currently recruiting. If you are interested in joining the Bespoke team, please do not hesitate to contact us. Visit our website http://bespokeconstruction.co.uk/ for details on how to apply or alternatively, drop us an email at info@bespokeconstruction.co.uk.